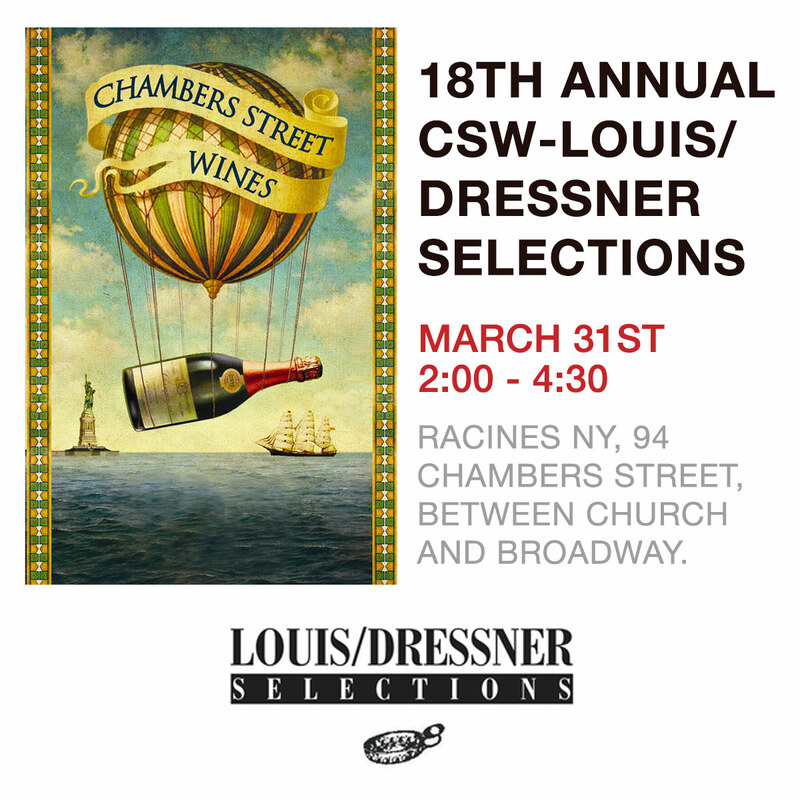 New Yorkers  – mark your calendars for the 18th annual CSW – Louis/Dressner Selections tasting!!! All of those things plus a great opportunity to taste over 61 wines with many natural winemakers on Raisin from around the world, imported by Louis/Dressner selections. Find more details about the event and the mission, now listed under events on the app, and check out their website. Tickets are going fast! 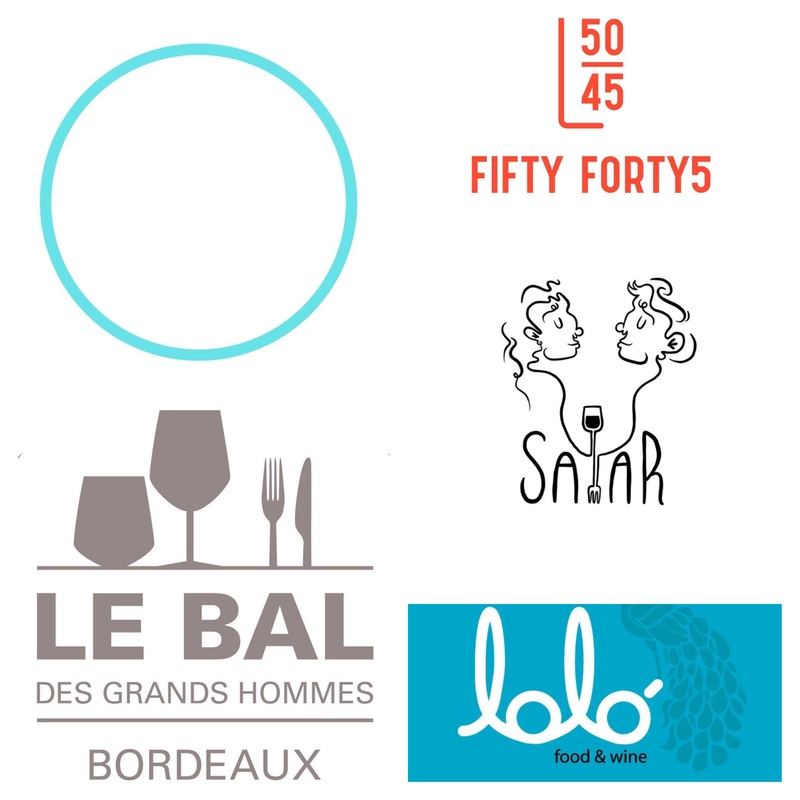 ☝️LATEST RECOMMENDED ESTABLISHMENTS REGISTERED ON RAISIN: We are thrilled to announce the latest natural wine establishments registered on Raisin via the FAST REGISTRATION ⚡ process: which promises a 48 HOUR GUARANTEED REGISTRATION for those with a 30% natural wine minimum! A big thank you to these hot natural wine spots who were enthusiastic about appearing on our map, and made it happen with a little financial support…and a lot of natural wine. 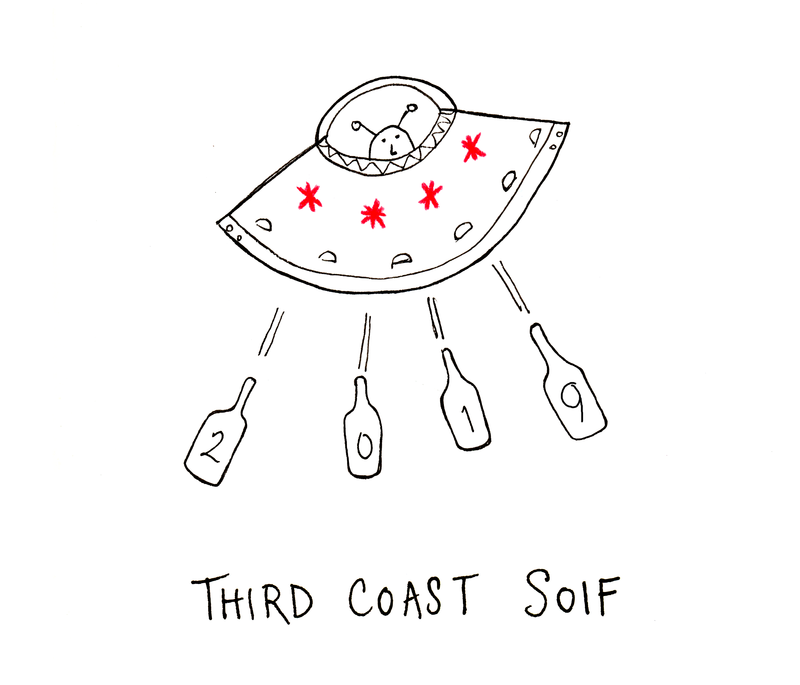 Raisin will be attending the 3rd annual Third Coast Soif in Chicago, coming up this March 24th from 12-5 PM – definitely a charm ! 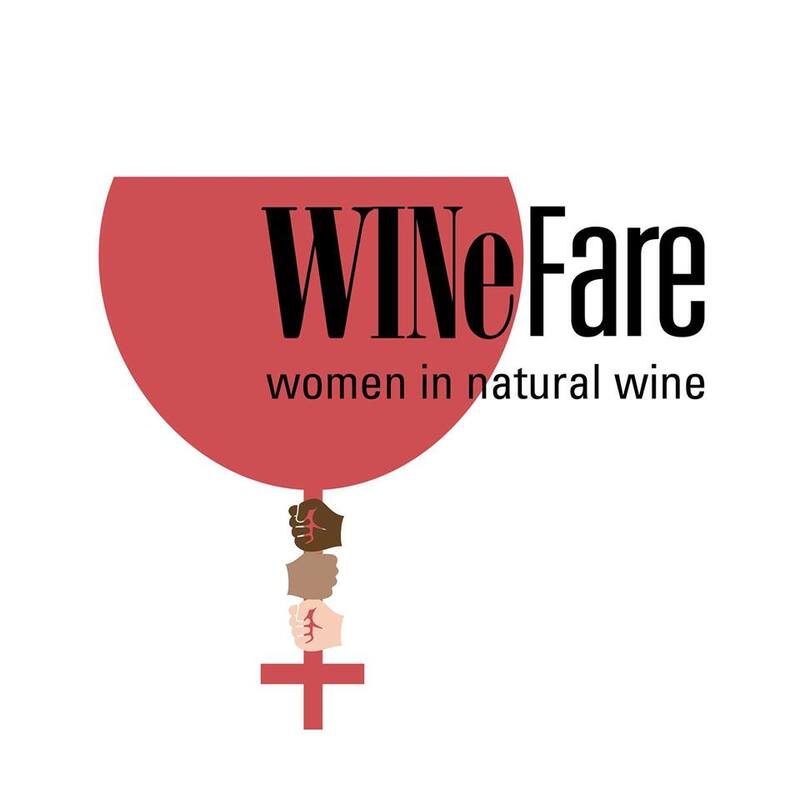 Raisin will be participating in WINeFare 2019, supporting women in natural wine! We are thrilled to announce that Raisin will be participating in this year’s WINeFare – joining the profound cause of supporting women in the natural winemovement. It is a true pleasure to be a part of this event put on by The Vinguard, as they exist to service a community in need. 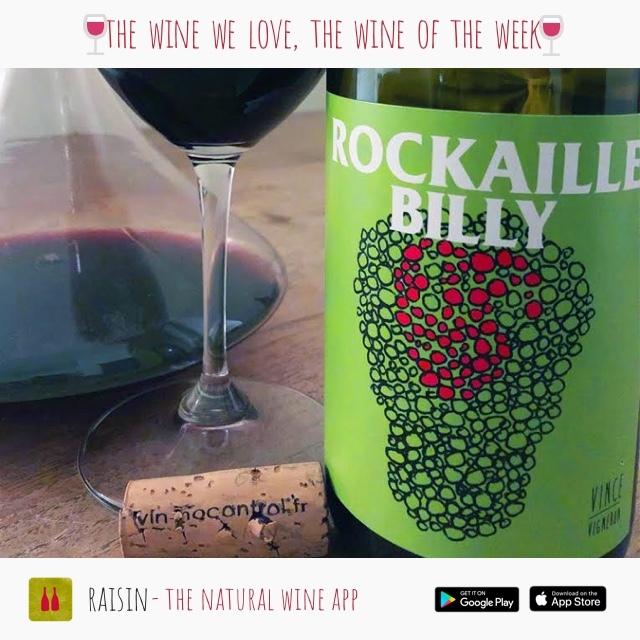 Equity, rights, respect of the earth, minimal intervention, and paying it forward are all part of their core values – while recognizing the beauties of natural wine, and the women behind it that have the ability to make a difference! WINeFare will take place March 23rd from 2-5 pm at The Great Northern, 119 Utah Street, San Francisco  Proceeds benefiting the Mary Elizabeth Inn. $50, $35 students, educators, wine and food industry. Tickets can be purchased through the website. A little over a month away…come see us there, amongst some talented women of the industry, and natural wines of course!